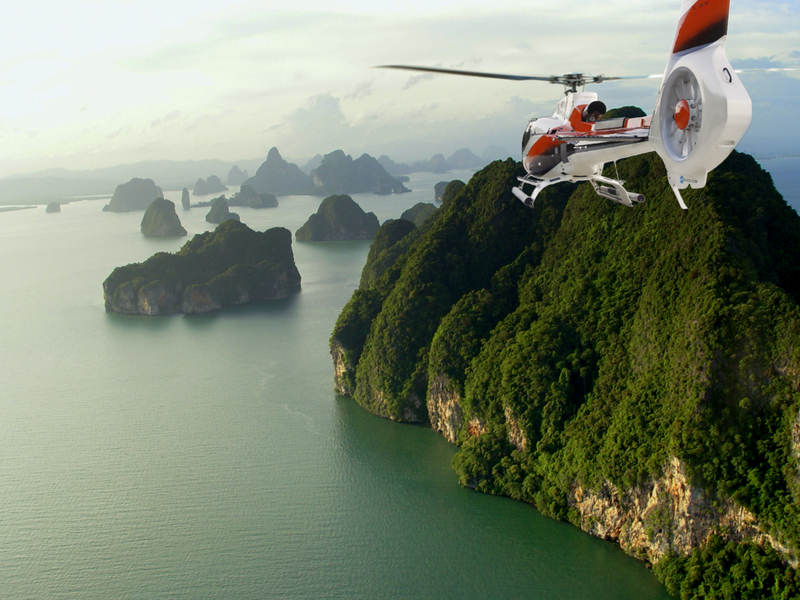 Helithai provides a complete list of helicopter companies and agencies in Thailand, especially in Bangkok, Phuket, and Koh Samui. Minburi District, Bangkok 10510, Thailand. Address: 100/558 Srisuchard Soi 12, By Pass Rd. Si-Chang Flying Service Co., Ltd.
Bangkok Helicopter Services Co., Ltd. Address: 2301/2 New Petchburi Rd. Address: 18 Scb Park Plaza West 2 Bldg. Rachadaphisek Rd.